Homeworks is best described as a family business. It is a partnership between father and son that takes advantage of a wide range of construction and project management experiences; and, a great deal of personal pride in work and reputation. 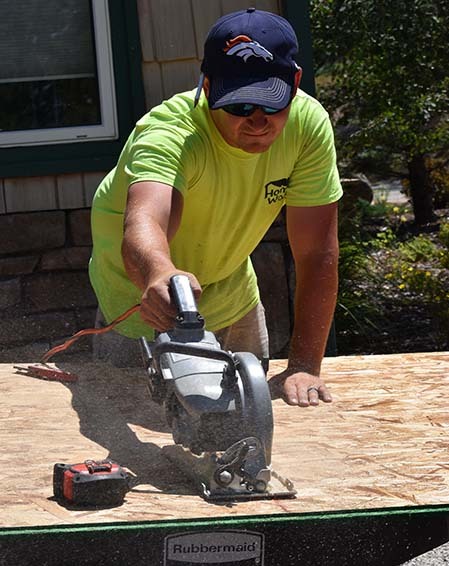 The owners, Jim and Jesse, are life-long residents of the Helena area, they have deep roots in the community, and are well established in the local building trades industry. Both are involved daily in each project, regardless of size. Over the years they have learned many things about the construction business, but the three most important things they learned were: do exactly what you say you're going to do; if you do something, do it right; and treat people like you want to be treated. Now that probably sounds a little corny in the big city, but here in Montana it just nails down what's truly important in business. Homeworks is a small and personal company. It maintains a few core staff and employs other trades on an "as-needed" basis. This allows us to assemble just the right people and crafts specific to your project. Such an approach produces high quality results at a very competitive cost. 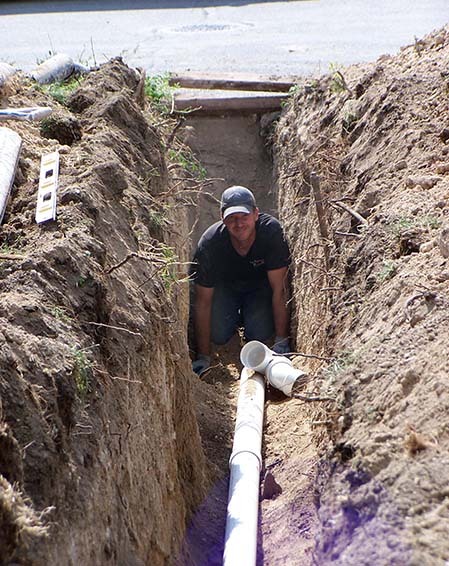 Over the years we have established long-term relationships with plumbers, electricians, masons, engineers, concrete contractors, and many other fine craftspeople. These relationships are enduring because we all share the same high regard for our crafts and our clients. We are all ready to help you turn your ideas into a home fitting your lifestyle, dreams, and budget. We're sure you have heard horror stories about remodeling projects gone awry: shoddy workmanship, cheap materials, never-ending excuses, continually missed dead-lines, and outright thievery. We've heard the same stories and we've learned this: you want us to start when we said we would, do high quality work, be unquestionably trustworthy, work every day until it's done -- and leave you with a smile on your face. We understand how important these requirements are to you and run our business accordingly. Unlike many contractors, we only have one burner on our stove. When we work for you, you are our one and only client. You will see our smiling faces every day until the last tool is put away. When trusting Homeworks with your home remodeling project, you are trusting a crew of professional and talented home improvement experts to take you through every step of the process, and to keep you up-to-date on developments. 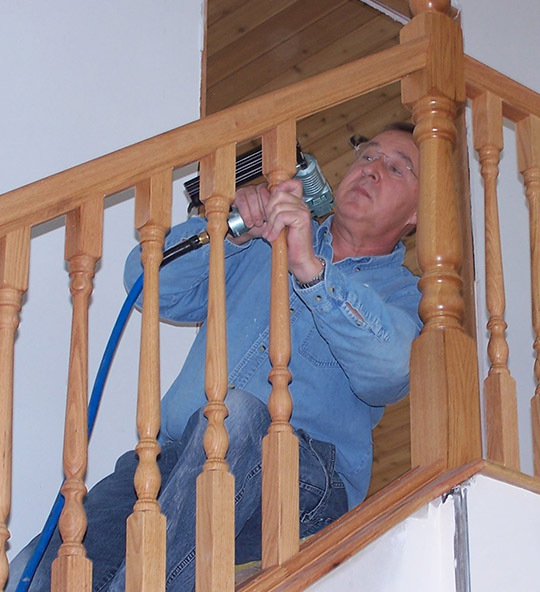 We always treat your project – and your home – with the utmost level of care and respect. We strive to ensure every last detail of your project is performed with the same level of quality we would apply to our own home. All pictures on this web site are of projects we built. Admittedly the photos may not be professional quality, but they are honest views of our work and not stolen from other web sites or purchased from stock photo providers. The only exception is two photos taken of our work by one of our clients.